With one full week remaining in the 2019 legislative session, many important county issues continue to progress. 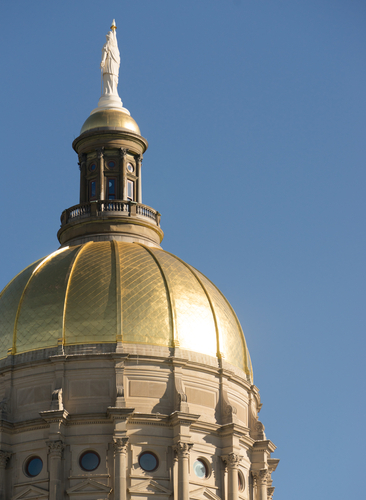 As the ACCG policy team continues its work under the Gold Dome, please monitor for Action Alerts as well as requests for feedback on key pieces of legislation as we draw nearer to Legislative Day 40 set for Tuesday, April 2. HB 365 would lower the Title Ad Valorem Tax (TAVT) rate from 7 percent to 6.6 percent, while also adjusting favorably the TAVT formula for used cars bought from most dealers. While the state’s official estimate shows the two changes roughly offset each other from a revenue standpoint, ACCG remains concerned about the actual impact, particularly in light of the new local distribution formula that was approved last year. An effort to set the proposed rate at 6.8 percent failed in the Senate Finance Committee. The bill is now pending in the Senate Rules Committee. The same provisions have also been added to SB 65 , which is pending in the House. Please let your delegation members know of your concerns with reducing the rate to 6.6 percent. ACCG supports HB 276 , which would require online platforms - such as AirBnb, Uber, Amazon - to collect sales taxes on Georgia transactions. These are sales taxes that are currently owed but generally are not being collected by the online platforms. The ride-share companies in particular are seeking to derail this bill; however, the bill did pass the Senate Finance Committee on Thursday, with some changes but with the overall applicability to all platforms still intact. Please let your Senators know you support HB 276, which will streamline collection of unpaid taxes and create parity with Georgia businesses that are already collecting these taxes. HB 447 continues the exemption on jet fuel and aviation gasoline from all state and most local sales and use tax until June 30, 2024. 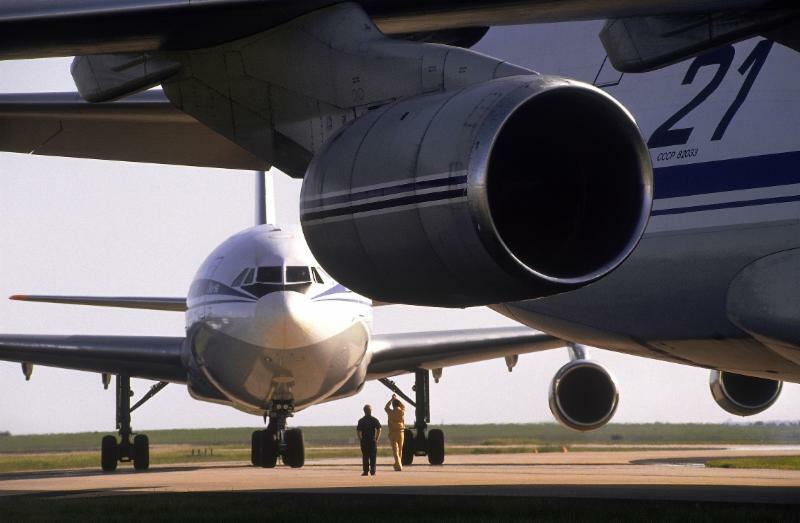 The bill redefines jet fuel and aviation gasoline as aviation fuel. It also creates a state excise tax on aviation fuel of 10 cents per gallon and allows each county, municipality or consolidated government to levy and impose a tax on aviation fuel by ordinance or resolution at the rate of 1 cent per gallon. Revenue from the levy of taxes on aviation fuel shall be used for a state aviation program or airport related purposes. This proposed constitutional amendment as originally introduced authorizes the General Assembly to establish, by statute, true and dedicated trust funds whereby fees collected for a specific purpose must actually go to that purpose rather than be redirected to the state's General fund. On Thursday, March 21, the Senate Appropriations Committee passed HR 164 by committee substitute and only included the option to dedicate the fees from the Hazardous Waste Trust Fund (HWTF) and the Solid Waste Trust Fund (SWTF). This issue has been an ACCG Legislative Priority for more than 10 years. As you’ll see from the documents found here, for the past 10 years, 65 percent of the HWTF fees and 69 percent of the SWTF fees have been redirected to the General Fund. Click on "This Week's Bills" to review the bills included in this week's Legislative Update. Access the Legislative Tracking Database for a compilation of all bills ACCG is following. Did you miss today's Facebook Live Legislative Update? Don't worry - we've got you covered! 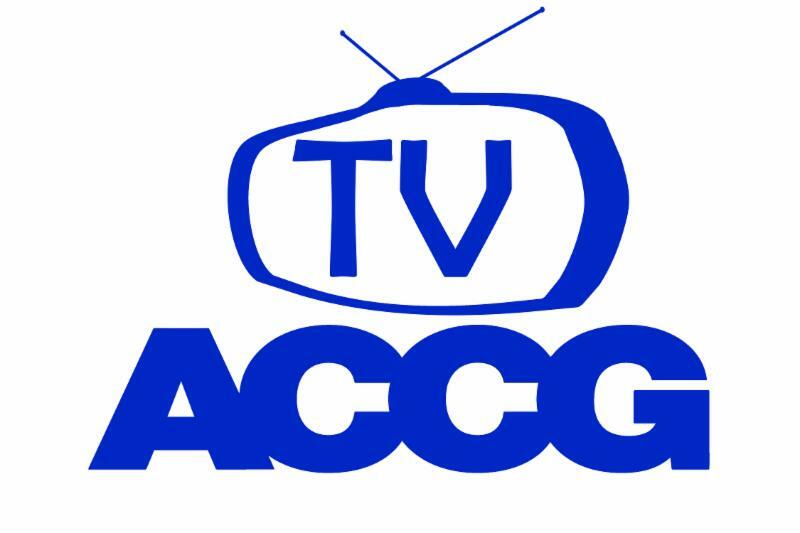 Just click on the ACCG Tv logo to start watching! 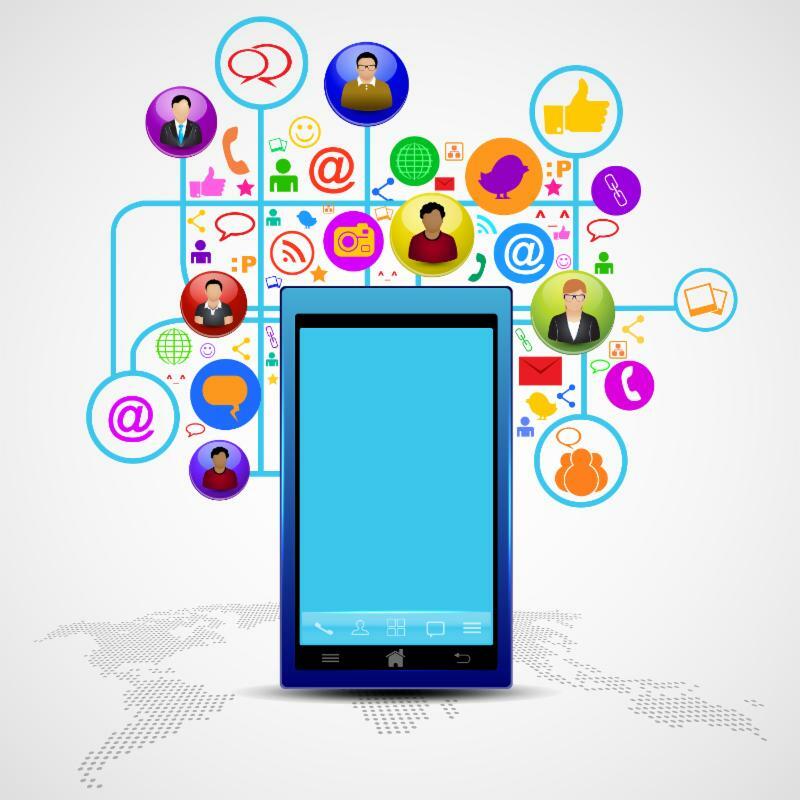 As ACCG prepares for another successful session as the official voice for Georgia’s 159 counties, we want to remind our county officials of the various communications tools that will help keep them informed and engaged. Click here to read all about them! The following are pertinent articles regarding some of the major policy issues that ACCG is covering. The full article can be accessed by clicking on the title. Registration for the 2019 Annual Conference is now available! 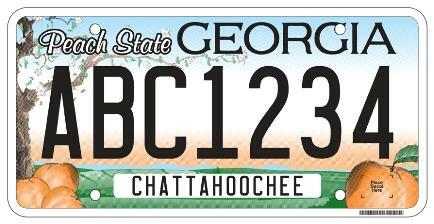 ACCG is YOUR county association here to advance all Georgia county governments. Please feel free to let us know when you're visiting the State Capitol this session, and a member of the policy team will gladly assist you as needed. Don't forget to use your 2019 Legislative Toolkit when conversing with your state legislators! Visit www.accg.org for more legislative news.